Cait Sweeney (Assisting Sharon Woodward in documenting the project) met some of the group for the first time. 20th February. 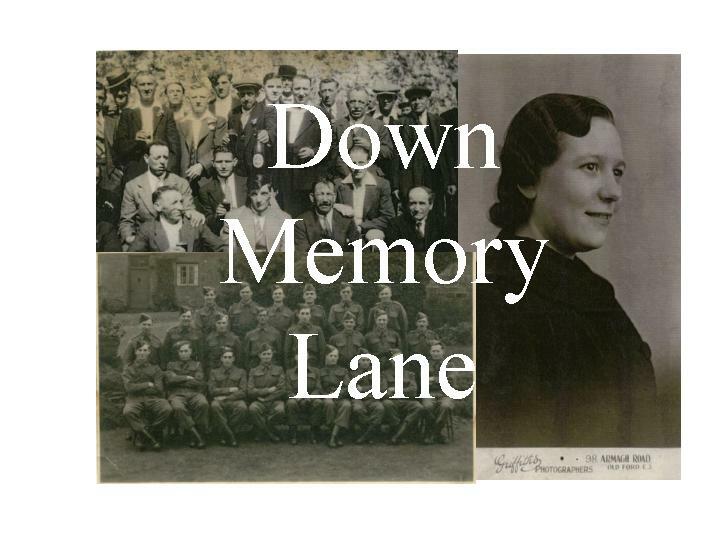 Doris brought in a photo of herself in uniform (WAF) from 1944 which gave us the idea of bringing in my (Cait Sweeney’s) scanner and lap top for a week so anyone can bring in photo’s, memento’s, souvenirs etc from their childhood and we can make copies which will go towards the exhibition in September. Doris also has a book ‘From Peron to Piccadilly’ written by her brother-in-law…it’s in French, but she also has a typed translation. Could she bring these in when we have the scanner?…we could maybe us extracts and book cover in Exhibition. Other areas discussed were, games they used to play as children, with hoops, marbles, skipping and chucks (Jacks). (How many of these are played today?). Doris spoke about how the children from her school were evacuated to Exeter but she refused to go so she stayed in London. 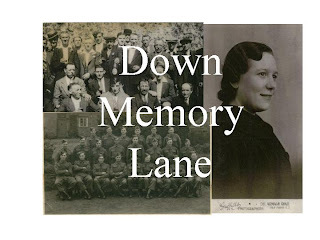 Earlier in the War she had been evacuated to her Godmother’s house ‘but that was different. They remembered how front gardens in particular were full of flowers before the War and after they had been turned into vegetable patches. Mary S loved going to school so much that she cried when she left aged 15. They talked about how different it was; learning was through repetition . Mary S gave us a demonstration how she can still say the alphabet backwards! Both Mary Southey and Doris remember boys getting the cane, but couldn’t recall any girls that had, whereas Mary Walsh remembers clearly girls getting the cane and was taught by ‘cross nuns’! Mary W. grew up in County Cork, leaving school at 16; she came to England in the ‘50s to work in service. We talked about the kind of entertainment that was available and the film-stars and ‘heart-throbs’ around at the time like; Errol Flynn, Stuart Granger, Richard Green the ‘Brylcream Boy’. For Mary Southey it was all about the ‘Rockers and the Rollers’, she remembers how she used to take a matchstick and rub the end in soot from the fire to draw herself a beauty spot. She met her husband because she began writing to him in Malaysia…so pen pals first. Is Internet dating the modern day equivalent? There was talk of the ‘Potato Famine’ and the ‘Highland Clearances’, which whilst not in their living memory are stories or oral family histories that have been passed down through the generations. Big thank you to Cait Sweeney for typing this up. Was really nice to have Mary Walsh join the planning meeting on Monday she had previously been involved in the taster workshops I ran, so good to get her input. I think her experience of being in Service and coming from Ireland will offer a different historical perspective. So many people from all over have come to live in Oxfordshire I only wish I could capture everyone’s story. Many things came up in the meeting that I hadn’t been aware of, such as evacuees being taught separately from the pupils who already attended village schools. How very different the education system is now to how it has been and the kind of environment the members of Abingdon Resource and Wellbeing Centre had grown up in. When Mary recited the alphabet backwards I remembered my grandfather doing this and how impressed I had been. The schedule is coming together for April – September and looking like a very interesting selection of events I’m certainly looking forward to filming the memories and events that are taking place. I have also entered the Ration & Fashion; Women During the 2nd World War into the Portobello Film Festival if they show them it will be great because it takes place in September and could coincide with the exhibition in Oxford.